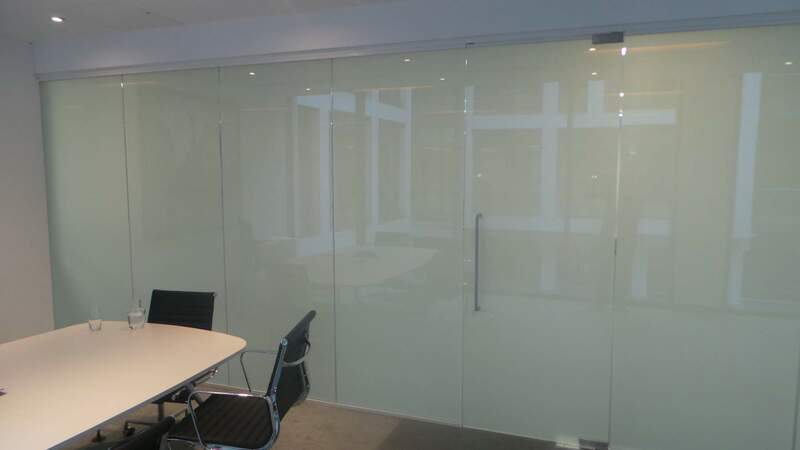 The client had a 9 metre span of glass partitioning that required instant privacy for the meeting room. 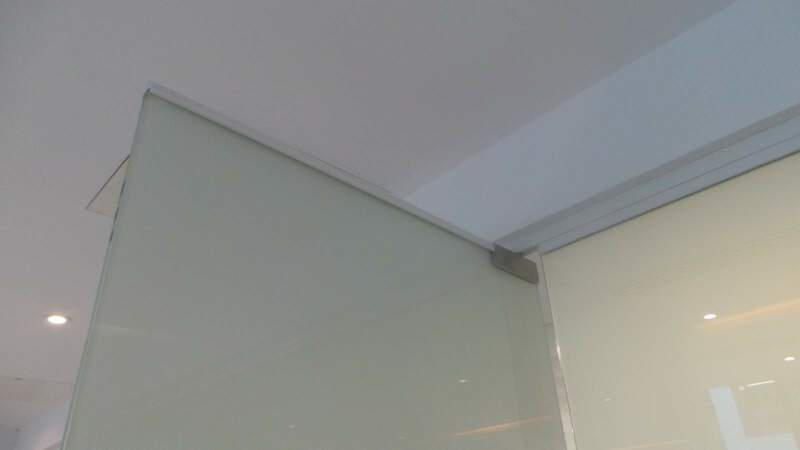 Our Electric Privacy I-FILM was the perfect solution. We attended for the initial meeting to discuss the wiring arrangements and then our surveyor took final measurements ready for manufacture. 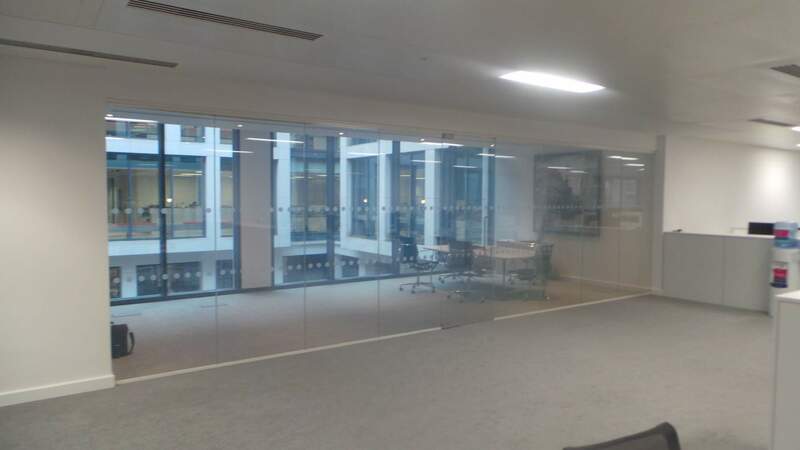 It took 3 of our best engineers to apply the I-FILM over a 2 day period to the glass partition & door. Our highly skilled engineers made the I-FILM look as one with the glass. 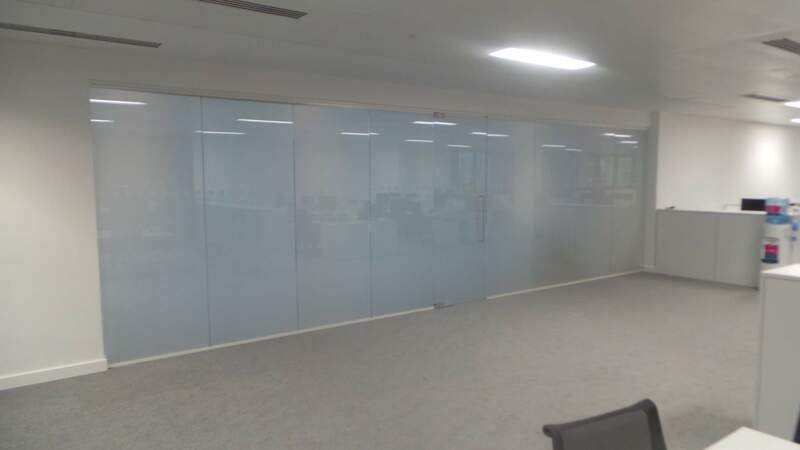 Now this client can switch from clear glass to private in less than 1 second using our I-REMOTE.